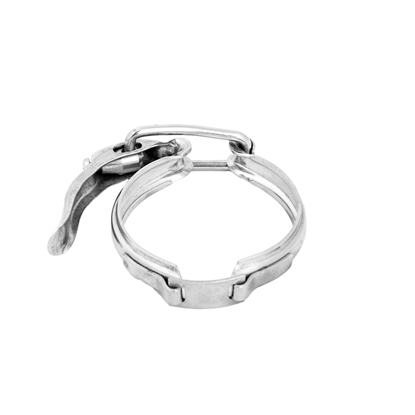 Stainless steel Clips x fipt ferrules are available from 3/4" to 2-1/2". SS FERRULE 2" X 1-1/4" THERMOR.ADAPT. 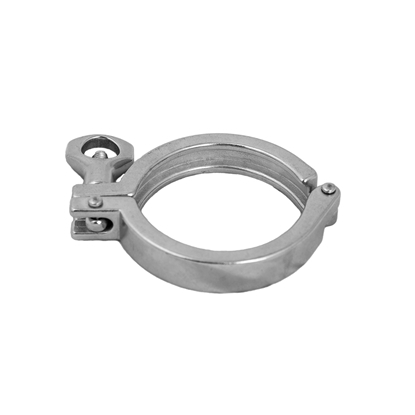 Silicone gaskets for ferrules are available from 1-1/2" to 3". 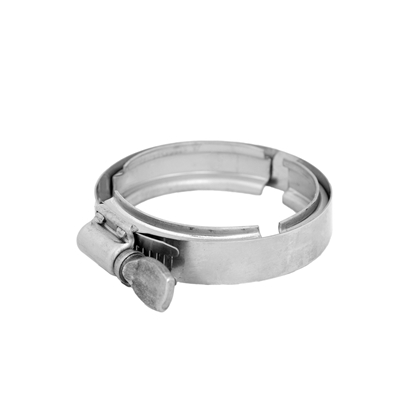 Stainless steel Clips x mipt ferrules are available from 3/4" to 2-1/2". 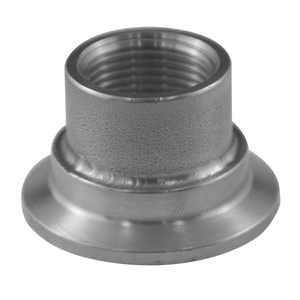 Stainless steel heavy duty ferrules are available from 1-1/2" to 3". 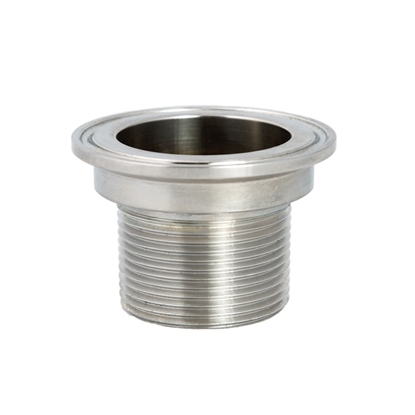 Stainless steel quick slips ferrules are available from 1" to 3". Stainless steel screw style ferrules are available from 1-1/2" to 2-1/2".